The Citizens Advice service provides free, independent, confidential and impartial advice to everyone on their rights and responsibilities. We help people overcome their problems and campaign on big issues when their voices need to be heard. We value diversity, champion equality, and challenge discrimination and harassment. The Leighton-Linslade Citizens Advice Bureau has been giving quality advice and information to local people for almost 45 years. First set up in November 1975 in Leighton Road, we moved to our present location in Bossard House, West Street in 1989. In May 2015, as part of a national Citizens Advice rebranding, we changed our logo and restyled ourselves Citizens Advice Leighton-Linslade (CALL). What type of enquiries do you deal with ? You can read more about our work in our Annual Reports. How many people do you have ? We have a volunteer team of nearly 50 people plus six part-time staff: Chief Officer, Advice Services Manager, Training Supervisor, two Money Advice Caseworkers and an Administrator. See our Volunteer Page for more information about what our volunteers do and how you can join them. How are you managed ? We are a Registered Charity and a private company limited by guarantee. We are managed by a volunteer Trustee Board, some of whom are also Directors of the Company, made up of local councillors, local people and representatives from business. We are members of the national Citizens Advice organisation who set strict standards for the running of the service and regularly audit the quality of our advice and the overall management of the service. We also hold the Advice Quality Standard for General Help and Casework in Debt (previously the Community Legal Service Quality Mark). 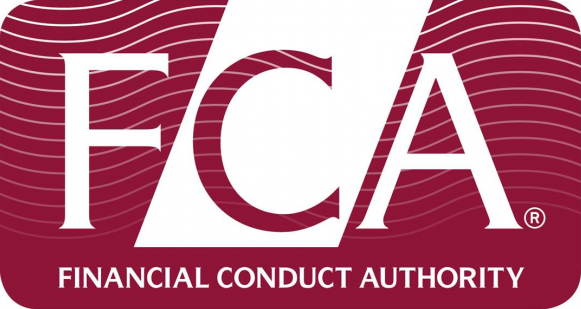 Our debt advice work is authorised and regulated by the Financial Conduct Authority. Although we are mainly staffed by volunteers we still need money to run the local service. We receive no money from central government but do receive grants from local government. However this does not cover our total outgoings and we need to raise additional funds to maintain the service. We are a registered charity and are dependent on donations from the local community. Our Support Us page explains how you can help.